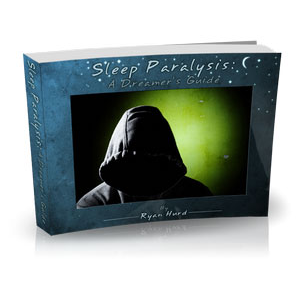 Dream Like a Boss (Book One) is a holistic introduction to getting better sleep, having more dreams, and working with the insights that come from dreams and nightmares. Note: this is not a physical book. It contains files you download onto your computer or tablet. 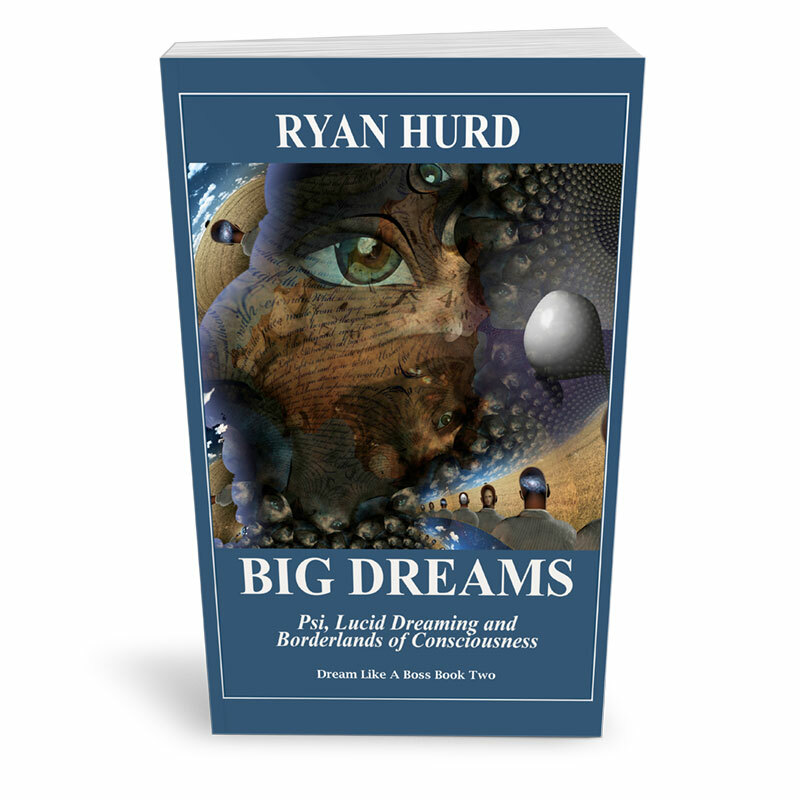 Dream Like a Boss (Book One) is a holistic introduction to getting better sleep, having more dreams, and working with the insights that come from dreams and nightmares. 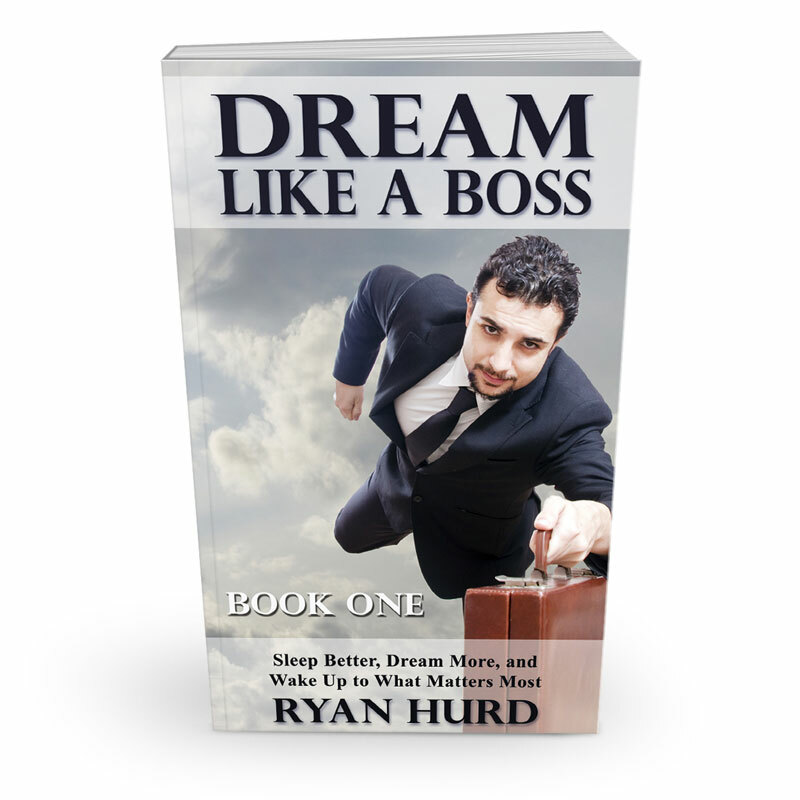 Dream Like a Boss is practicable and easy-to-apply to your own life. 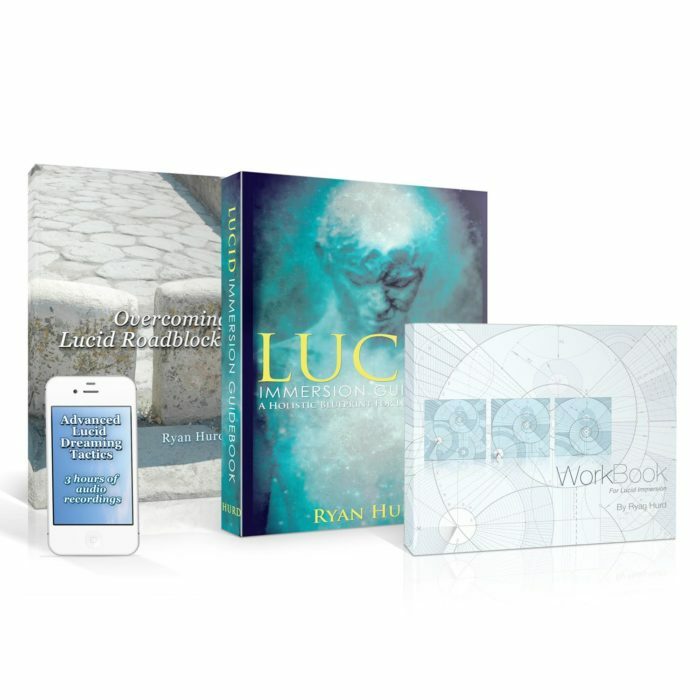 But, as usual, the book also includes the latest research in dream science and dreamwork. Book One — Sleep Better, Dream More, and Wake up to What Matters Most is all you need to easily build a dream-rich life for greater creativity, emotional health and insight into your own personal journey. Readers of my blog, Dream Studies Portal, have been helping me test, adapt and work with this material for over seven years. It’s crowd-sourced knowledge, clean and distilled. Satisfaction guaranteed or your money back. 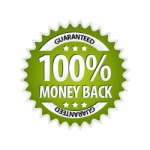 All our digital products are covered by a 100% guaranteed, no-questions-asked refund policy within 30 days of purchase. Our mission is to provide valuable instruction for the dreaming arts and the pursuit of higher consciousness. Click here to learn more about us.